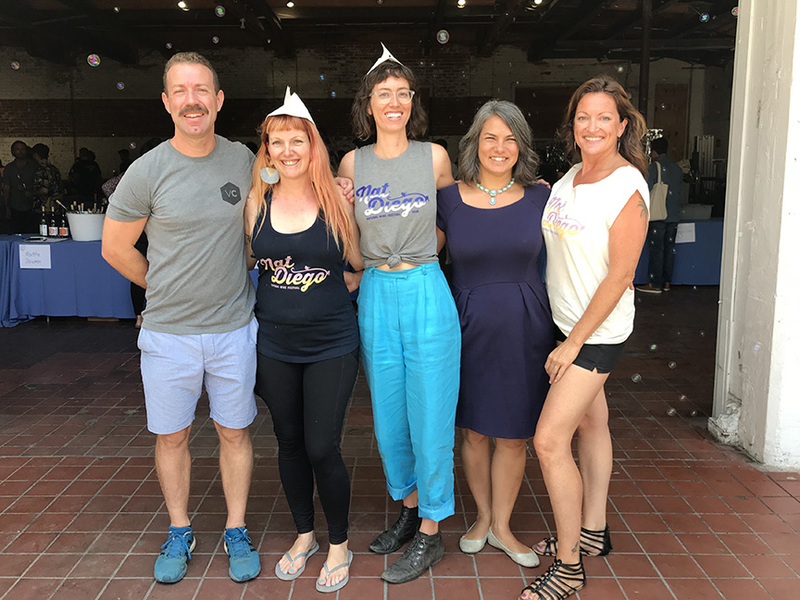 Above, from left: the organizers of NatDiego Patrick Ballow, Katie Fawkes, Chelsea Coleman, Tami Wong, and Anne Estrada. 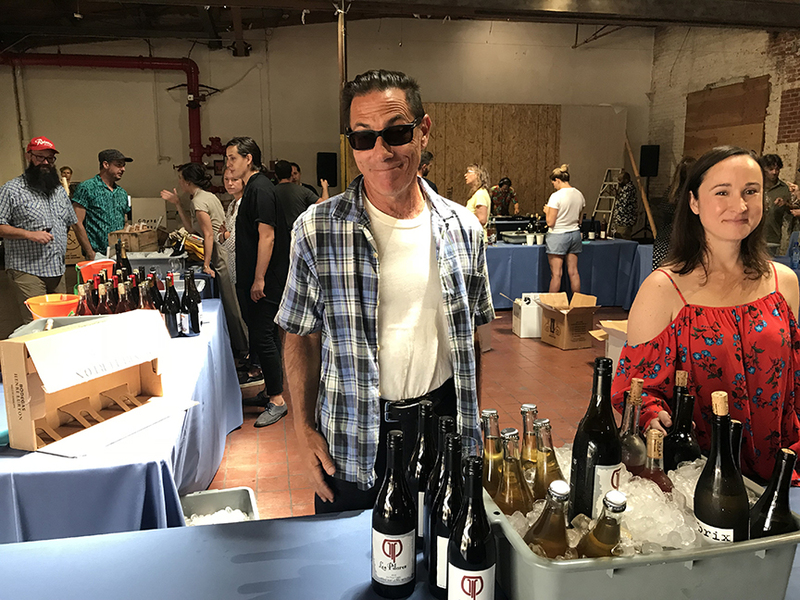 Last weekend, roughly 20 American natural winemakers and 15 or so importers of natural wines from Europe gathered for NatDiego, San Diego’s second-annual natural wine festival. The event included seminars, wine-themed parties, and a walk-around grand tasting. All were open to trade and public. Above: the grand walk-around tasting on Saturday. The festival was remarkable — at least to me — because San Diego isn’t exactly the first city that comes to mind when it comes to America’s natural wine epicenters. New York, San Francisco, Los Angeles, Portland, and Seattle are home to bustling natural wine bars and robust natural wine lists. But San Diego (where I grew up) is still widely considered a wasteland by the fine wine world. “Just think how far we’ve come,” said organizer and natural wine advocate Patrick Ballow (in the group photo above, far left), an old friend of mine. “This would have been unimaginable 10 years ago,” he noted, adding that his inspiration for organizing the festival was pure passion. We both remembered fondly tasting López de Heredia 12 years ago in “America’s Finest City” and the difficulty we had back then tracking down natural wines in this southern Californian metropolis where micro-brews and “fruit-bomb” oaky red wines from northern California are still the preferred beverages of most alcohol-consuming residents. Above: San Diego grower and natural winemaker Michael Christian of Los Pilares. Ever since Alice Feiring (the featured speaker at last year’s NatDiego) published her natural wine manifesto in 2008 (The Battle for Wine and Love: Or How I Saved the World from Parkerization), natural wine has slowly crept into the American mainstream and away from the fringes of the wine world’s counter culture. Where natural wine was once jealously guarded by a small group of wine importers and their followers, it’s now embraced by a much broader swath of America’s wine cognoscenti. But San Diego has been among the last major U.S. cities where the movement had yet to take hold. 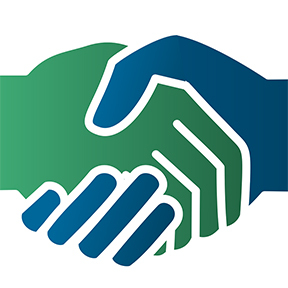 NatDiego — imho — is changing that. And it’s giving San Diegans a new language to describe, understand, and enjoy natural wine (see the festival’s about page where you’ll find their mission state and definition of natural wine). 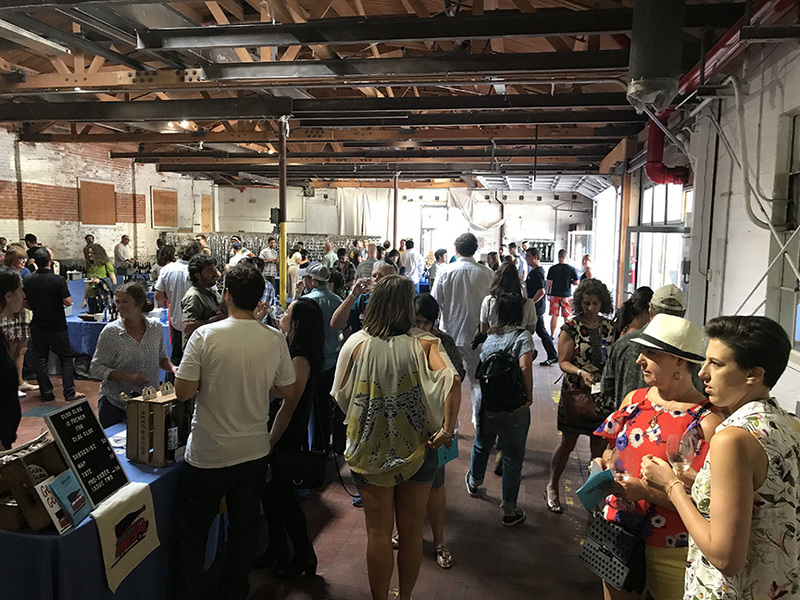 It was great to see consumers lining up out the door at the Bread and Salt event space in San Diego’s Barrio Logan. And it was also compelling to see how many San Diego-based growers were among the robust California presence. “San Diego’s Fun-Loving Natural Wine Festival” is the title that the organizers gave to their event. And it struck me that fun is what has often been missing from so many of the natural wine events and tastings I’ve attended. With its second year under its belt, the festival is sure to become a cornerstone of California’s natural wine scene. And that’s a good thing, no doubt. Congratulations and thanks to the organizers for such a wonderful event! nice and timely write up. strikes a cheerful tone not unlike the Nat Diego festival itself. thanks.